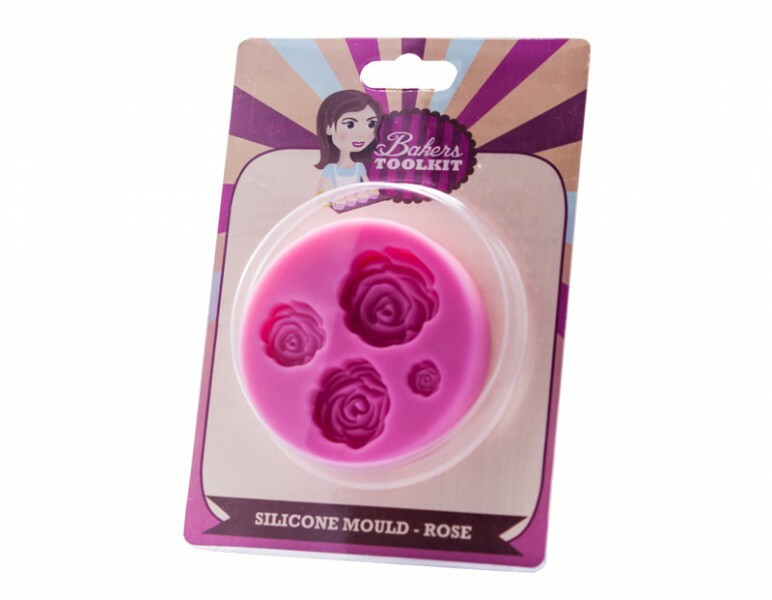 These beautiful rose design silicone mould by the bakers toolkit, simply put your sugarpaste in the mould and with no effort you can push out stunning rose to decorate your cake. 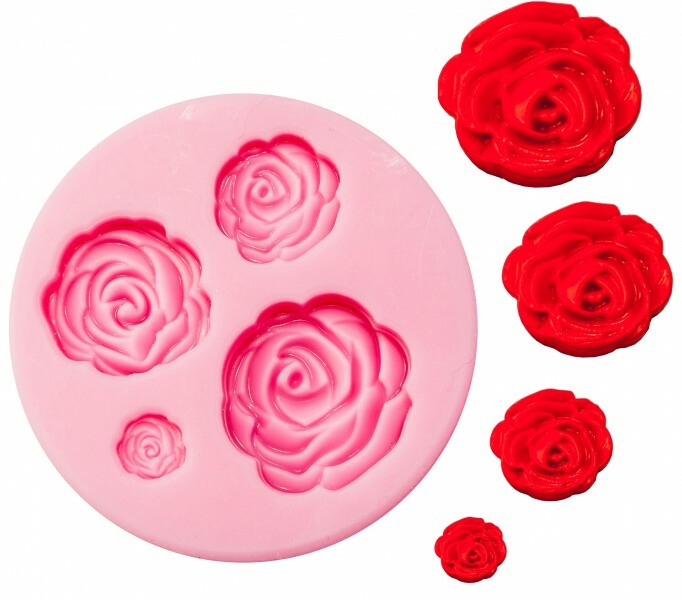 Wether you use tradtional red or blushing pink the choice is yours with this reusable mould. 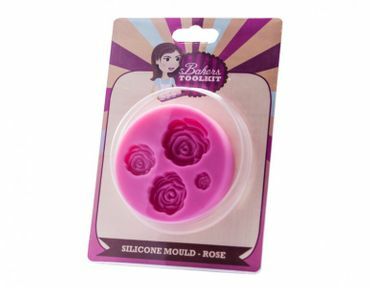 Silicone Mould - Rose has not been evaluated yet.